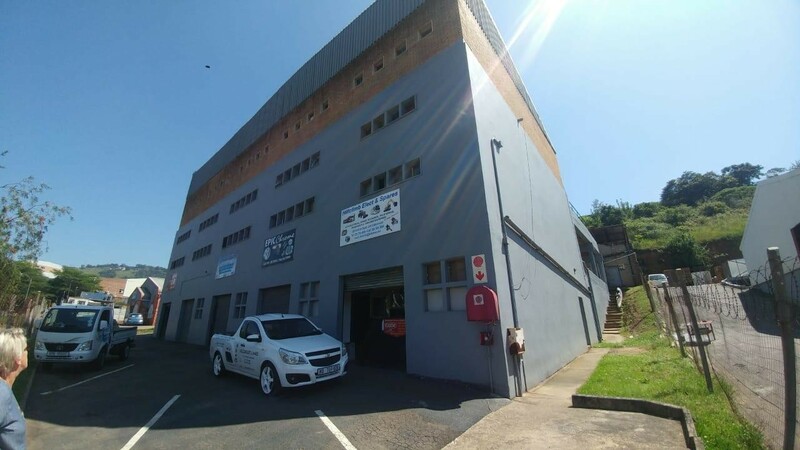 Sign up and receive Property Email Alerts of Factoryies to let in Westmead, Pinetown. 54m2 Warehouse available immediately To Let. Great for a small business. Comprising of 2x parkings, shared kitchenette and communal ablutions, road frontage and very centrally located. There is also an option to purchase. Call today to view...Lets Talk! Sign-up and receive Property Email Alerts of Factoryies to let in Westmead, Pinetown.